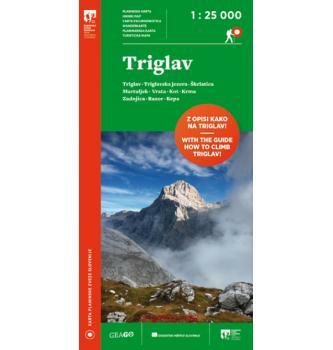 Hiking map of the area around Triglav. The product was removed from our offer. 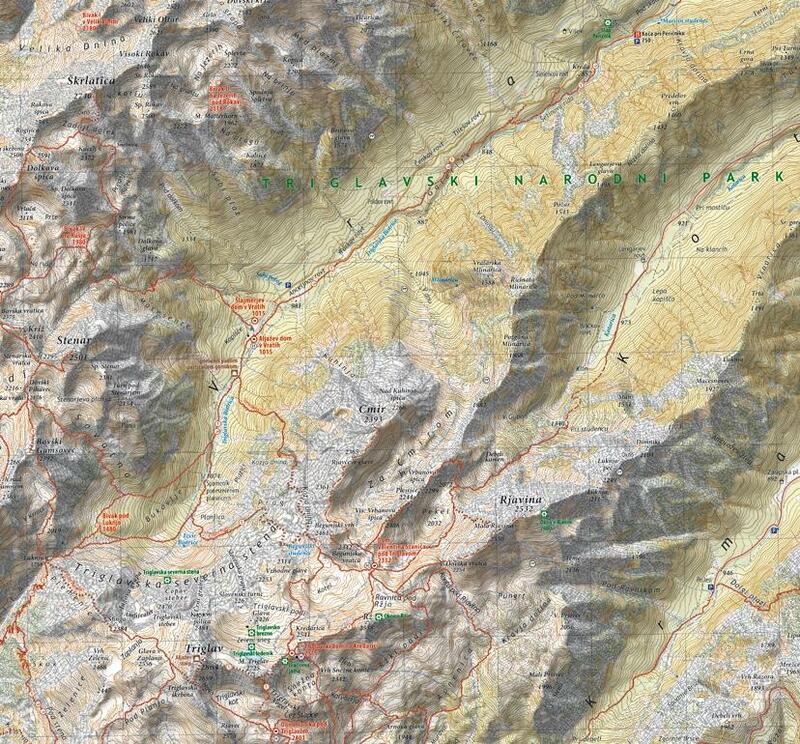 On the website of the map is an electronic list of all the places on the map. When we enter the name of a town in the search box, the index map coordinates of the location are displayed.